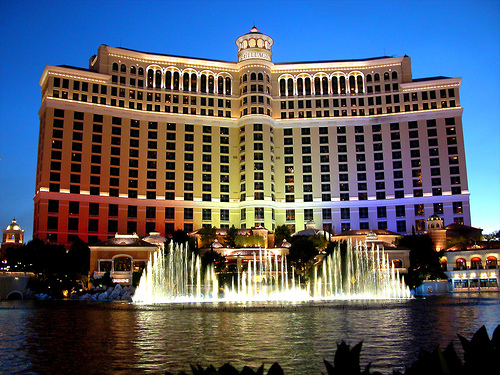 The Bellagio Five-Diamond Poker Classic is the last major poker tournament every year and also every year it brings some of the best poker action seen for the year. Well the 2008 Bellagio Five-Diamond Poker Classic was no exception and it was an amazing tournament. The tournament was able to show bad beats and some amazing plays throughout the entire tournament. The Bellagio Five-Diamond Poker Classic is almost over and we thought we would let everyone know how the tournament has faired so far and update everyone on who won and some of the notable finishes by some of the famous poker professionals. Not listed below is the Bellago Five-Diamond Poker Classic Main Event which is the WPT Doyle Brunson Poker Classic. The Doyle Brunson Poker Classic starts on Saturday December 13. We will have an update of the Doyle Brunson Poker Classic when it comes to the conclusion of the tournament.